Senior Housing and Assisted Living, just minutes from South Boston, MA. 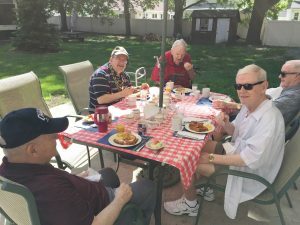 Fenno House is an affordable independent and assisted living community located in Quincy, MA. 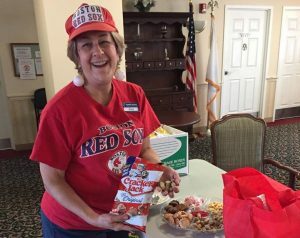 Many of our residents are from neighboring towns, and South Boston is a strong part of the Fenno House community. Contact us to learn more.